A high cost of living can make meeting retirement goals seem nearly impossible. If you live in an expensive city, such as New York or Los Angeles, you may find it difficult to manage your budget while still taking into account your future goals. Here are a few things that you can do to make it a little simpler. Matching 401(k) contributions are essentially free money — as long as you take advantage of it. If your employer matches up to 3% of your income, then simply setting aside a small amount from each paycheck can yield you 6% total for your retirement. 401(k)s are also useful because they can be borrowed against in the event that you want to put a down payment on a home or send a kid to college; they can be used as all-purpose funding for your future. If you’re in an area with expensive real estate, such as the Bay Area, you can always consider a local investment. In this situation, you can make the high cost of living in an area work for you; Investing in a home — especially if you get a good deal on that home — can be the most substantial investment that you’ll make in your future retirement, in addition to rounding out your financial portfolio. 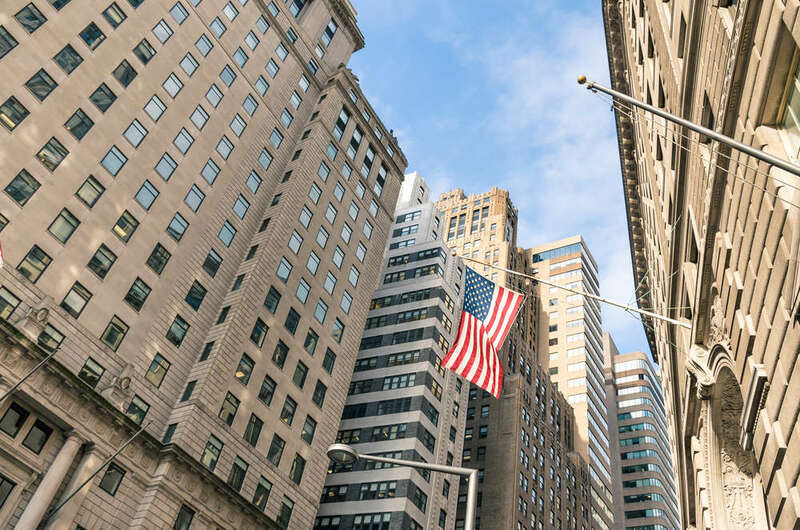 Everyone knows that the general cost of living in a large city can dig into your savings — but there are usually specific items that are more expensive in these major metropolitan areas. Things like luxury and convenience will be the real drain on your wallet: delivery food, cabs, and every part of the nightlife. Financial counseling can dig deep into your expenses to find areas where you can reduce them. If you’re struggling to save for your retirement, financial counseling can help. FMT Advisory offers comprehensive financial planning and personal finance advice for those who want to invest in their retirement and their future, in addition to market analysis and news.